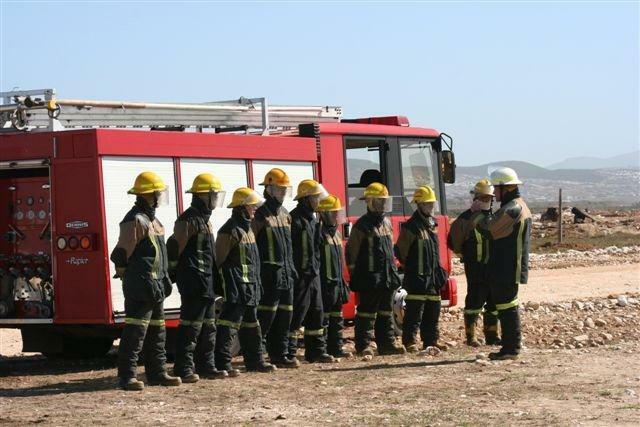 Algoabay Fire Services was established in March 2007 as a fully professional fire service on the premise that many industries and Local government in South Africa could benefit from our cost effective and innovative means of delivering fire fighting and fire prevention services. The company’s primary objective is to ensure that an effective, cost effective and quality fire fighting and fire prevention service is provided to all our customers by finding better and more efficient ways of managing our personnel and resources. The company ensures that it complies with the various fire related laws, by-laws and regulations for our customers. Our approach focuses on each customer’s unique and specific safety and environmental needs, with particular attention to training, fire prevention and operational suppression techniques prescribed by the industry type.